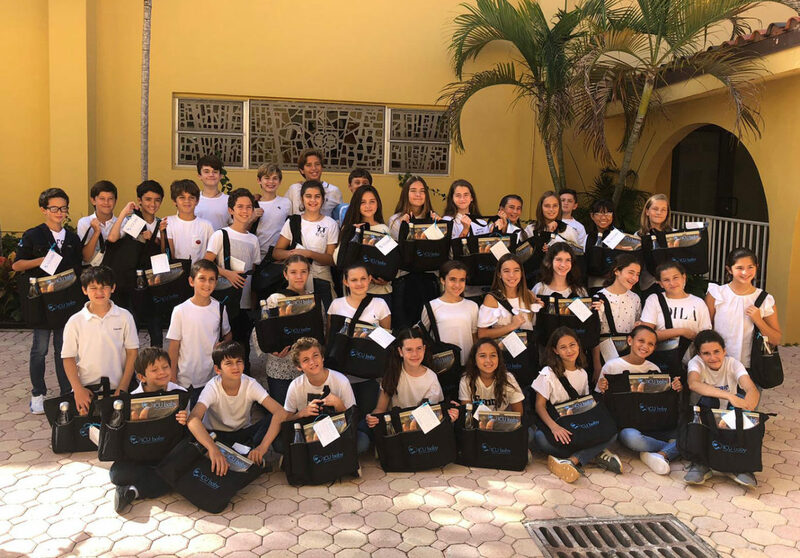 ICU baby was honored to be chosen as the service project by 6th grade students at St. Agnes Academy in Key Biscayne. Fifty 6th grade students worked hard to pack 75 NICU bags for families at Holtz Children’s Hospital. The event was part of “Respect Life” month. Students were surprised to learn their teacher was a NICU baby as well as several of their peers. 1 out of 10 babies is born premature in the United States. © 2014-2019 ICU baby. All Rights Reserved. Site by Light Made Liquid, LLC.